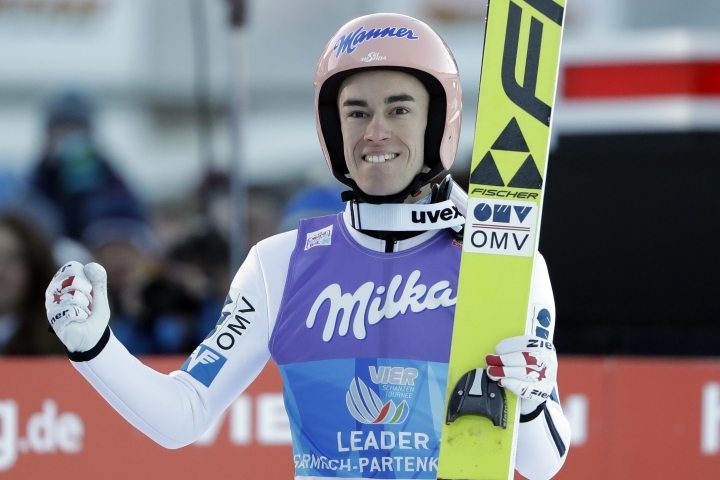 GARMISCH-PARTENKIRCHEN, Germany — Daniel Andre Tande beat Kamil Stoch of Poland to win the second leg of ski jumping's Four Hills Tour but couldn't prevent the double Olympic champion from claiming the tournament lead on Sunday. 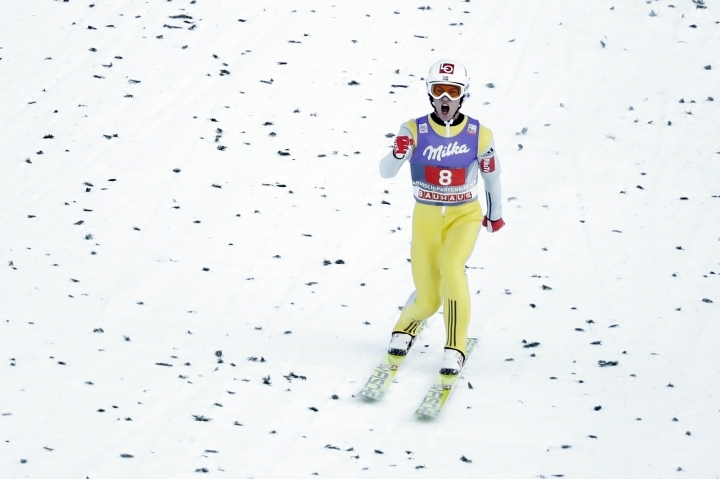 The Norwegian soared 138 meters with his first jump and 142 with his second to win his first World Cup of the season with 289.2 points. 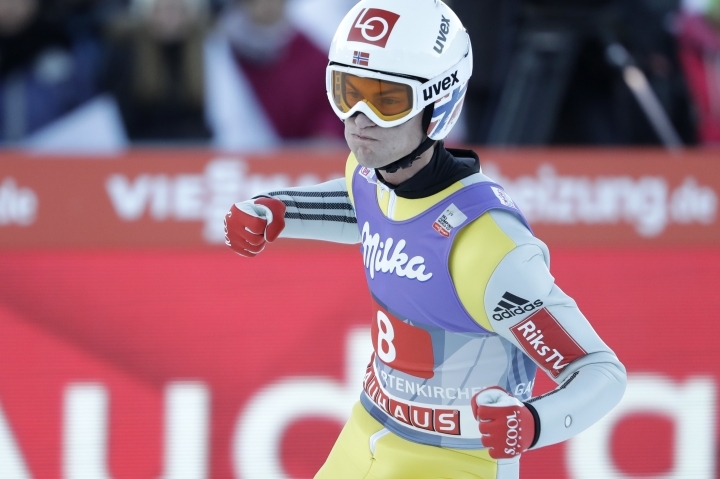 Tande was 3.2 points ahead of Stoch, who jumped 135.5 and then 143 for the day's longest jump. 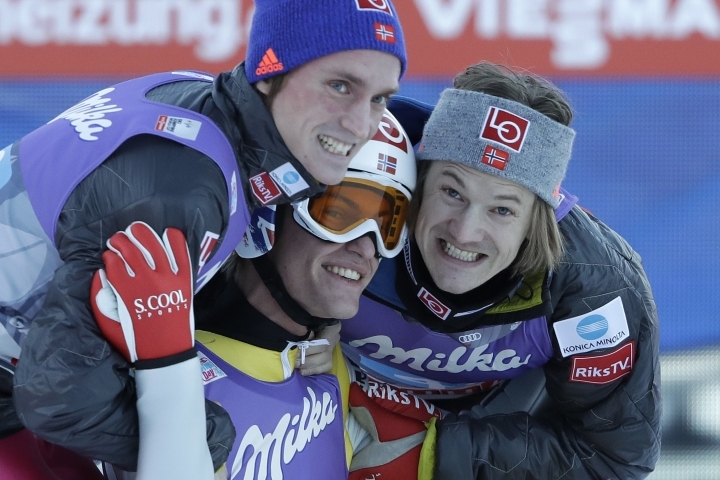 Germany's Markus Eisenbichler was fourth, ahead of World Cup leader Domen Prevc. Last year's tournament winner Severin Freund of Germany was 21st.